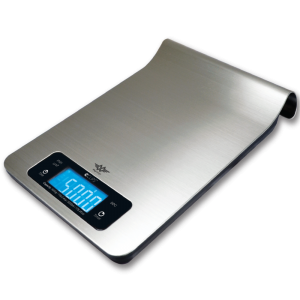 If you know the great reputation the iBalance Series scales have, then you will really love what they have done here with the all new iBalance i700Scale: they have perfected the features of the i500 & i1200 & made this scale one to consider! 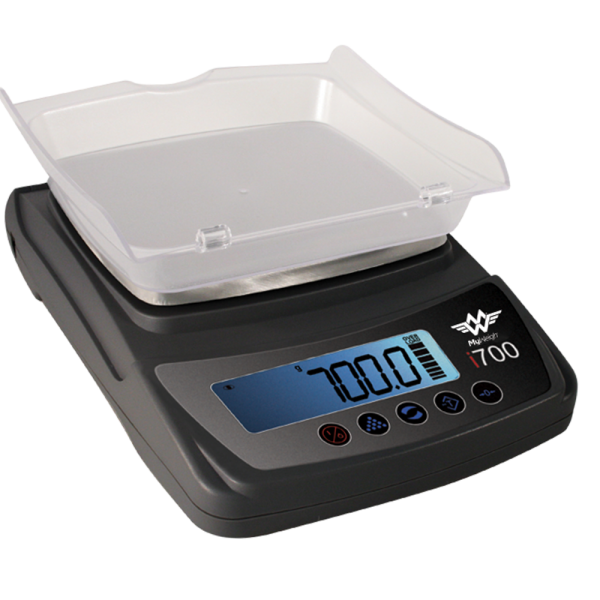 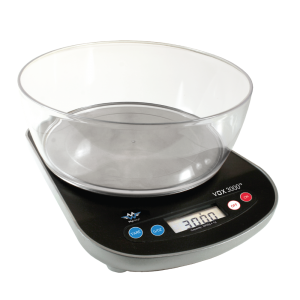 The first thing to notice is the removable Cover/Bowl; this is something unique to the iBalance series scales & sets it apart from the rest: with people using the ‘counting feature’ frequently, this scale would be the perfect choice for your counting needs! 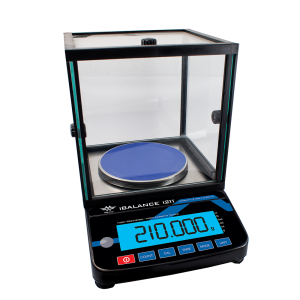 This scale is the first in the iBalance series to incorporate the WEIGHMETER Technology feature: this allows you to ‘visually’ monitor the poundage on the scale and helps ensure that you won’t overload the scale & cause permanent damage. 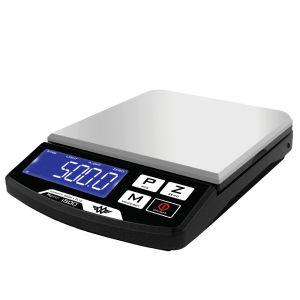 If for some reason the scale is overloaded, you will hear a really loud & long beep that will continue until you take the overloaded weight off the scale! 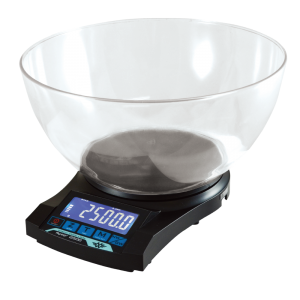 This will help ensure you prevent permanent damage to your scale. 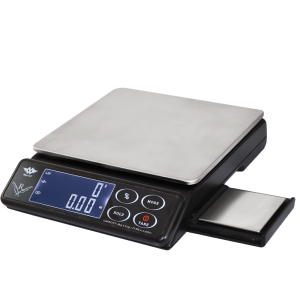 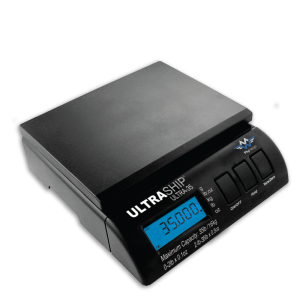 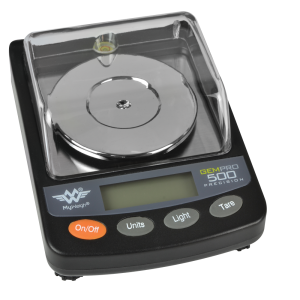 There are many other features this scale has that you will love: a bright-blue Back-Lit LCD Display, many weighing modes (reads in Grams, Ounces, 1/8 Ounces, 1/4 Ounces, Troy Ounces, PennyWeight & Carats), Dual-Chip technology (for accuracy & Performance), Large Stainless-Steel Platform, many adjustable features & much, much more! This is one of the best all-around scales out there that is great for the office, hobby, work, mail, etc.